Occasionally at the Endurance offices we like to trade stories about our cars. Once I remembered my car was having a strange problem with swaying. No I don’t mean it liked to dance like two nervous tweens during a dance. No I mean it did always veered a bit to the left even when I tried to keep the steering wheel straight. It was almost as if my car was driving on uneven ground or maybe hydroplaning. So what was wrong with my car? Well, I took it to the shop and they found that I had alignment issues. What is alignment? That refers to how your wheels are positioned. The problem is when one or all of your car’s wheels are slightly pointing in any direction other that straightforward when in the default position. That is what makes it feel as if you are driving on strapless roller blades. Another factor that can alter the alignment of your vehicle is if your wheels are not aligned. When you need to get your car’s wheels aligned you cannot do it yourself. In fact, you need to take it to a shop so they can align it for you. The shop or service center also needs to ensure that all the wheels are aligned. 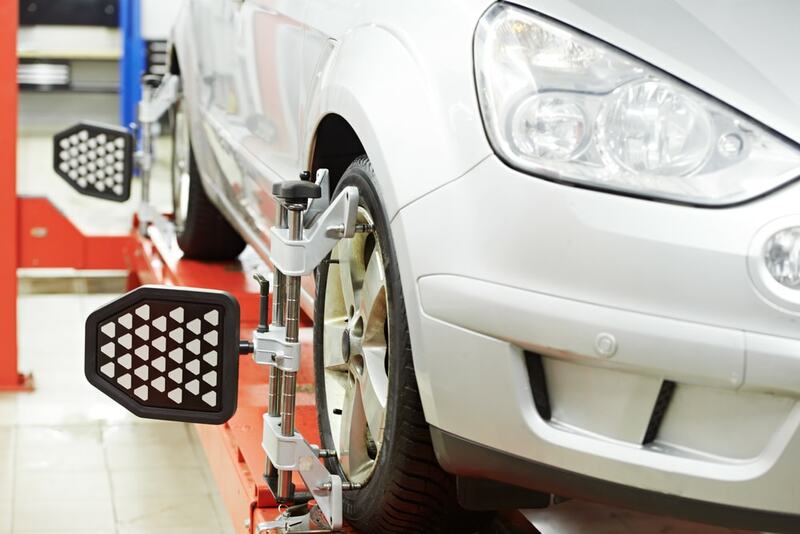 Should you find that your car can’t be aligned, you may have a bigger and deeper problem. One possible issue is that the wrong suspension components were attached to your car. Another issue is that a recent accident has maybe distorted the frame of your car. Or you hit a bat bump from too steep an elevation or the car slipped off the lift. Tough impacts like that can forever alter the frame and shape of your car. You also need to check your tires. Bad tires get in the way of properly aligning your car. If your car’s new tires are defective in any way that can cause the swaying. You can test and possibly resolve this by rotating your tires to see of it changes anything. However a bad set of tires should never be outright ruled out. Far too many drivers don’t realize just how important having properly aligned wheels are on cars. Most drivers are only concerned about tires insomuch as whether or not they have enough air or if they get punctured. It is a mistake not to consider alignment a priority. In fact it is so very crucial that we all regularly get our wheels aligned. This is why most service appointments include this in addition to inspection and fluid changes. As a general rule, most vehicle owners would be fine with getting their wheels aligned once every 6000 miles or 6 months, whichever comes first. If you switch between seasonal sets of tires you should also get your wheels aligned or checked after 25 miles with the new set. If you end up running over rough terrain or a large bump, be sure to get the car inspected for alignment issues as well. One final thing you should remember is that wheel alignment is not the same as wheel balancing. The key difference is that wheel balancing is the balance between the tire and the rim. 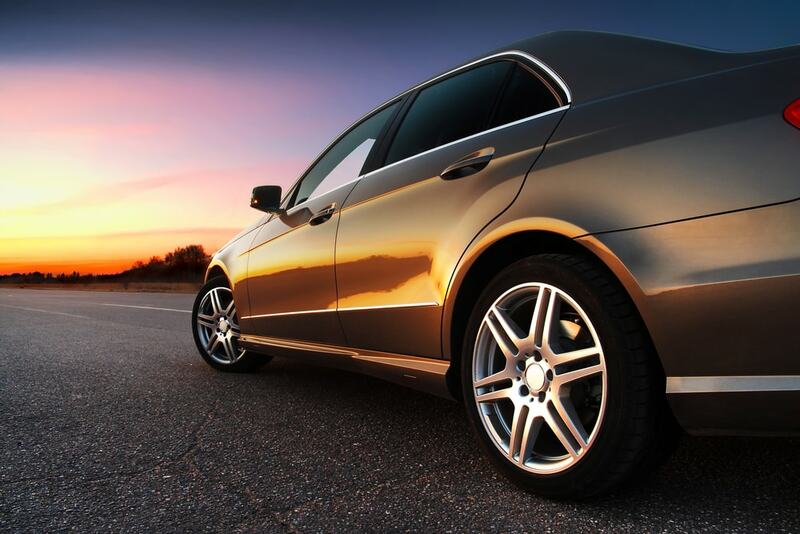 The alignment of your car’s wheels and tires makes all the difference when driving properly. And if you find your steering to feel lose or imprecise, aligning could fix everything. So there you have it!